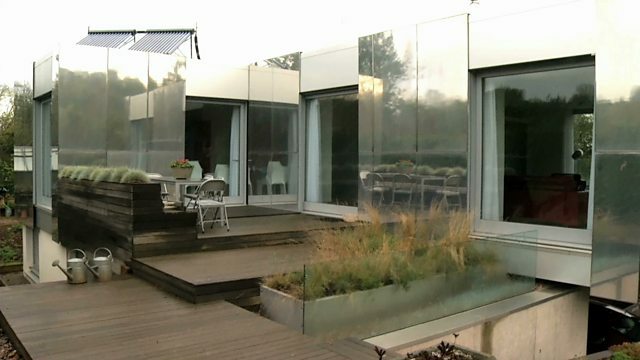 Ruth and Tony are facing their final challenge, blending their modern home with the rural buildings that surround it. Will a visit to a stunning contemporary home be the answer? What to do with the last rooms?